Fighting in and around the Libyan capital has displaced thousands of people, the government said Tuesday as the UN prepared to host talks seeking to halt the violence. These families have an urgent need for food and water, the ministry said, adding that rescuers who have tried to assist them have come under attack from unidentified assailants who also stole ambulances. 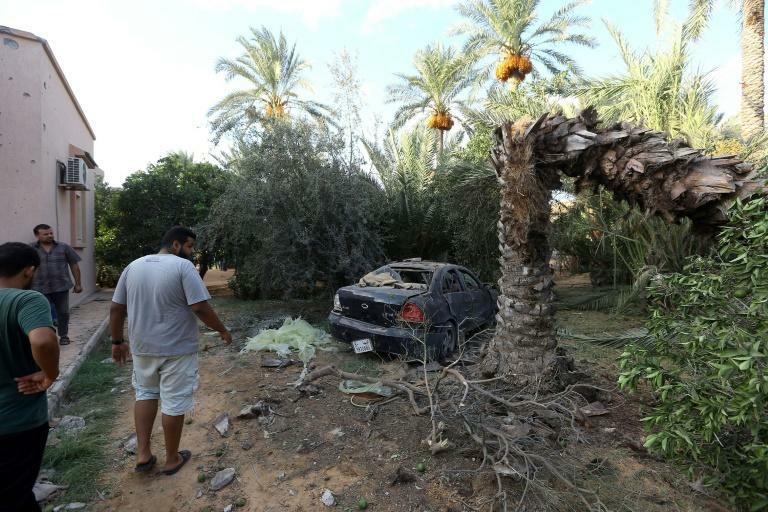 After a lull overnight, fighting resumed Tuesday morning in Tripoli's southern suburbs. The GNA, which has been unable to form a functioning army or regular security forces, has been forced to rely in such militias to keep Tripoli safe. Militias formed the backbone of the 2011 uprising that toppled Kadhafi. Since then rival administrations, including one based in the remote east, and the militias have competed for authority and oil wealth in the North African country.